Every couple hiring two bikes from any of our Automatic Bike Hire Station on the 14th Feb 2016 will receive a 50 % refund. 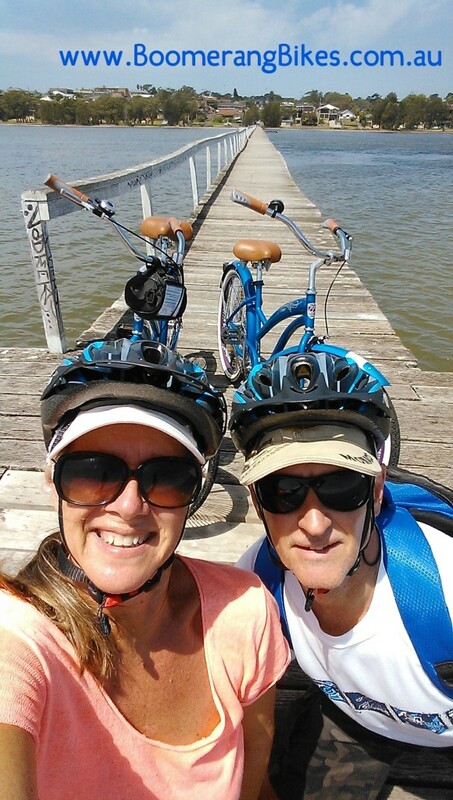 Take some time out with your best friend, with a leisurely ride that will be romanic, fun and healthy activity before or after lunch. To receive the discount, send a picture of yourselves on our bikes either via email, SMS or post to our Facebook or instagram page.